First things first, I'm going to keep it real with you. I did receive these complimentary products for testing purposes. But you know what, these products are actually a steal. I am super picky about what I use to maintain my natural, colored treated, curly hair. 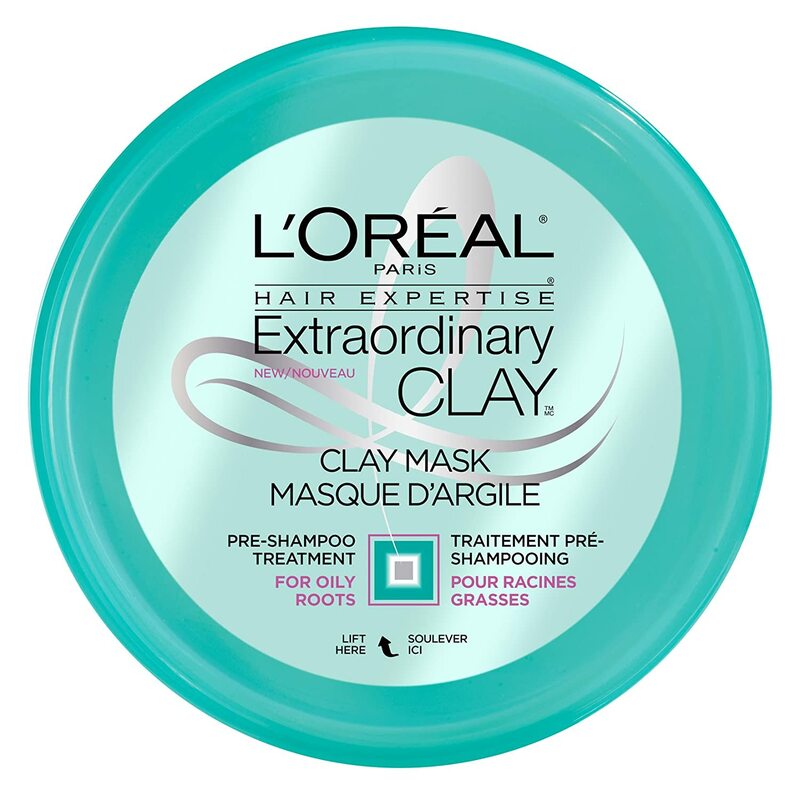 L'Oreal claims these products will rebalance your hair by giving you dryer roots and hydrate ends. First of all, these three products are specifically for people with oily hair. Clearly, I need to keep the oils in my hair. But hey, free products why not switch up my hair routine once in awhile. Ya'll let me tell you, these products are budget lifesavers. The Clay Mask is my least favorite product out of all three. I'm not a fan of the consistency of the product. I felt like it did nothing for my hair. (Side Note: My hair was straightened week old hair) As I stated before, it does clarify your scalp but I particularly do not need that. If you have an oily scalp, this clay mask will work for you. This product is sold at Walmart for $6.67 USD. The Clay Shampoo is #2 favorite out of this collection. It smells wonderful! This shampoo lathers soo well and does have a pleasant scent. Oh yeah, this product is silicone free. If you're all natural like me, this product will not affect your curls and coils. I did mix this with my usual Shea Moisture Hibiscus Shampoo. I give this shampoo a thumbs up. This product is sold at Walmart for $3.97 USD. I saved the best for last ... THE CLAY CONDITIONER! If you are a naturalist like myself, conditioner is your favorite and most important step in your wash day routine. Hands down this is now a staple product when I wash my hair. This bad boy hydrated my curls like no other. It did help detangle my hair. It does not weigh down my hair either. I've used this product more than the others. I will most definitely repurchase this conditioner. If you're someone like me who is on a budget but like luxury like products, this collection is for you. After using all three products my dry straightened hair reverted back to bouncy, weightless curls. I did receive these products free or complimentary for testing purposes. I was not compensated for my post; However, I did receive a sample for my review. All opinions are my own and not influenced in any way.